Anyone who knows anything about New Zealand probably knows that Kiwis are no strangers to gambling. In fact, different forms of gambling are probably a favorite pastime of many New Zealanders. This means that there are a few brick and mortar casinos found scattered around the country. 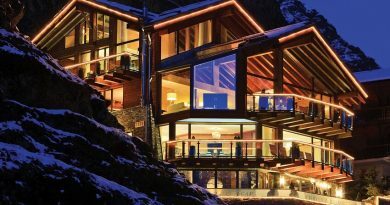 If you’re thinking about visiting New Zealand and also enjoy an occasional gambling trip, you’ve come to the right place. We’re bringing you a short overview of top 3 casinos in New Zealand and you should definitely pay a visit to at least one of them if you’re looking to play some pokies or table games like roulette and blackjack. 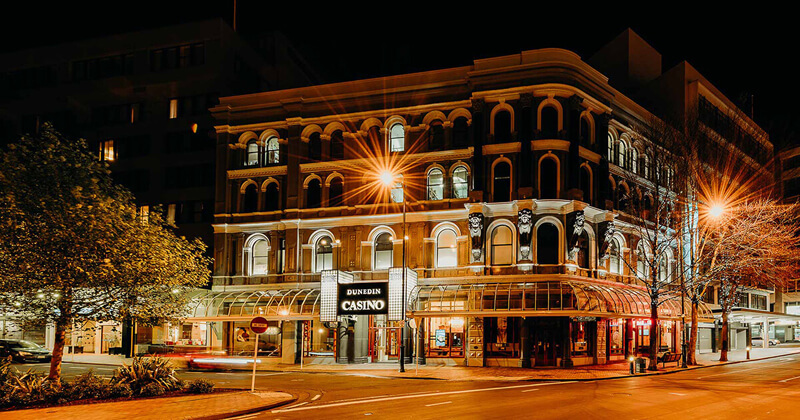 Located on the famous Victoria Street in Hamilton, Christchurch Casino is actually the oldest brick and mortar casino in New Zealand. The casino opened its doors back in 1994 so they’ve been in the business for well over two decades now. The casino offers a wide variety of games for all sorts of gaming tastes so you’re probably find your entertainment here. There are 500 slot machines to choose from, with bet sizes ranging from just 1c up to $2, spread across two floors. Some of the higher denomination machines are placed in a private lounge as well, giving you a safe and private environment to enjoy your gambling in peace. In addition to pokies, there are 36 different table games, including blackjack, roulette, baccarat, Caribbean Stud, and more. And, if playing poker against other players instead of the casino is your cup of tea, Christchurch Casino hosts regular cash games and tournaments running all year long. Dunedin Casino is located in Dunedin, situated in the South Cross Hotel. This is one of the oldest buildings in the city, built in 1883. The hotel and the casino came about much later, of course, but the fact the casino is located in one of the landmark buildings in the city certainly adds to its overall appeal. In terms of games, Dunedin Casino offers more than 100 different slots with stakes ranging from 1c up to $1. 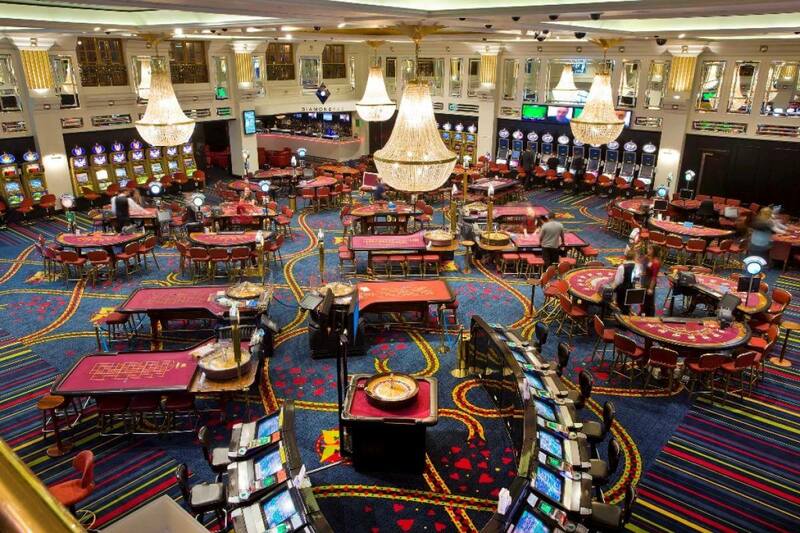 In addition to pokies, there are also table games like baccarat, blackjack, roulette, and Caribbean Stud. 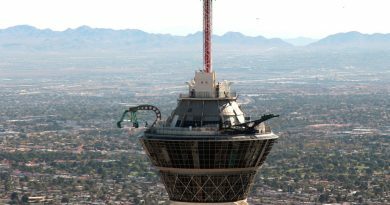 On top of all this, the casino also has a poker room, hosting regular cash games and tournaments. In terms of cash games, there is only one table of $1/$2 of No Limit Hold’em running on Fridays and Saturdays, and occasionally on Wednesdays. 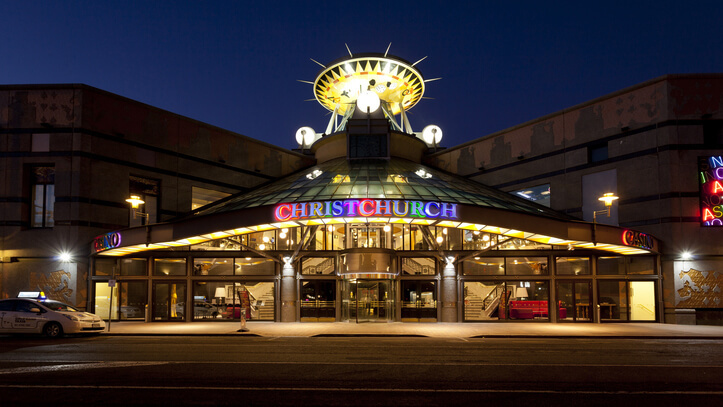 There are several SKYCITY casinos scattered across New Zealand, with one of them being located in Auckland. 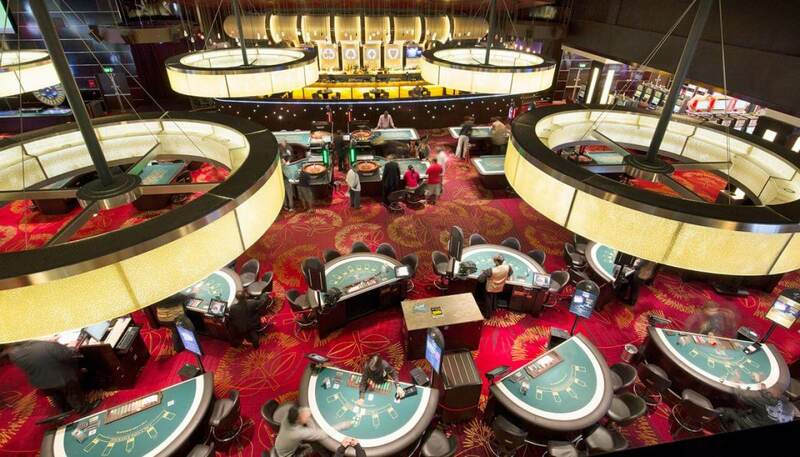 The casino was completed and launched in 1997, accompanied by a 4-star SKYCITY hotel. This is a modern and large casino, offering a huge variety of games for the players to enjoy. First of all, there are well over 2,000 pokies on offer, so the selection is really tremendous. 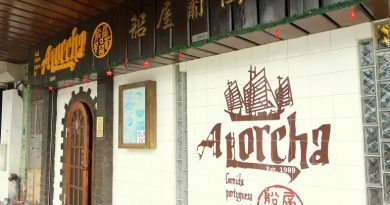 Additionally, there are more than 150 table games, so players never hard time finding a seat, regardless of their preferred games or stakes. 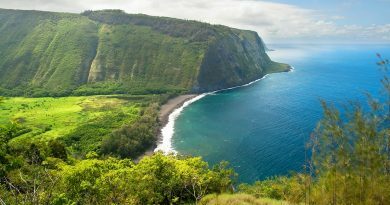 From blackjack and roulette to baccarat, Caribbean Stud, Pai Gow, and Three Card Poker, there is pretty much a game for everyone. 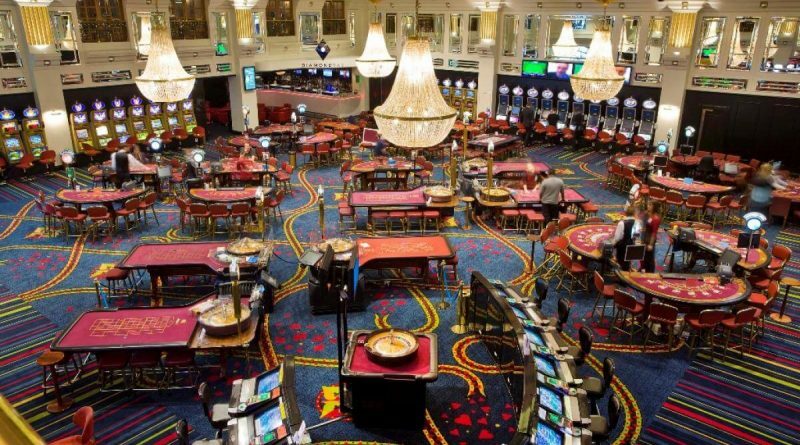 Of course, New Zealanders also love to gamble online so if you don’t have the time or the opportunity to visit one of these casinos, you can find an extensive list of online casinos catering to New Zealand players at https://www.casinoreviews.net.nz/new-online-casinos/.